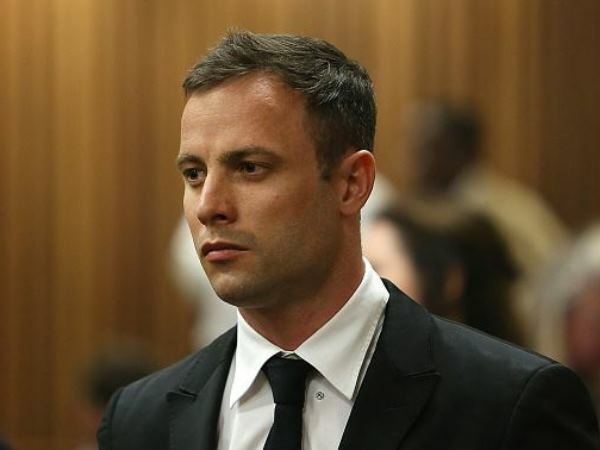 Paralympian Oscar Pistorius, who has been sentenced to five years in prison, is not getting a special bathroom, the department of correctional services said on Sunday. "The planning and actual work to construct a bathroom and general maintenance by contractor RC Civils started long time ago," spokesman Manelisi Wolela said. "It is part of a three-year RAMP (repair and maintenance programme) and was due for completion on 31 May 2014 -- many months before Oscar was even found guilty." Wolela said Pistorius was using a communal bathroom at the Kgosi Mampura Prison in Pretoria. City Press on Sunday reported that prison authorities were doing everything in their power to ensure the athlete was well taken care of while he spent time in jail. During the week, the State filed its appeal against Pistorius's conviction and sentence. The National Prosecuting Authority filed an application for leave to appeal against both the conviction and sentence. The appeal on conviction was based on a question of law. City Press also reported that Pistorius had been moved to the B section of the prison near the hospital wing. One of his neighbours was Czech fugitive Radovan Krejcir, whom according to the newspaper had a television set that was connected to DSTV. Pistorius was allegedly moved from his previous cell in EF section due to flooding which was caused by Etienne Kabila, who was awaiting trial for his involvement in a plot to overthrow his brother, Democratic Republic of Congo President Joseph Kabila. Wolela confirmed Krejcir had access to a television but denied that he had DSTV. "Remand detainees have their own privileges which include access to TVs but not to DSTV. "Krejcir has access to TV but no DSTV. Etienne Kabila is part of 20 DRC remand detainees. What he did is an old trick by inmates, to open taps for water to 'overflow'. He was reprimanded for this and is currently with other inmates," Wolela said.